BMW is a German automobile and engine manufacturing company founded in 1917. BMW Cars are well known for its brand in the automobile market. Since the day of the company foundation till to day the flag of the brand is never down. Now, BMW has got many of its models in to the market which has got lot of demand. And for now, it has introduced a new BMW 7 Series – the new 730Li, 740Li and the ActiveHybrid 7L in the Malaysian market, in the ending of the February. It is expected to be into Indian market within the next few months. This variant of the BMW 7 Series combines stylish design, luxury, and comfort with top class efficiency and driving dynamics which is the hallmark of a BMW vehicle. The face lifted model BMW 7 Series Features includes new LED head lamps with corona rings which will produce a great look to the variant. 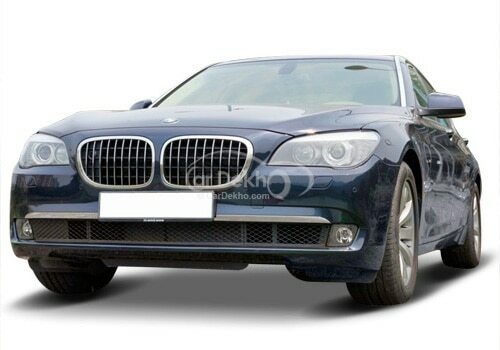 This BMW 7 Series is well built with optimized soundproofing and with a improved ride comfort to the driver. The interior has also got the facelift with the new leather seats in the front and a good audio system for the entertainment of the passengers and provided with iDrive and 9.2 inches wide individual screens for rear passengers. The Malaysian special BMW 7 Series comes with only one engine option which is of 3.0 litre, with six-cylinder in-line and Twin Power Turbo motor that has a maximum power of 258hp and the Maximum torque out put will be 320Nm. The next variant, 740Li sports will be of the same 3.0-Litre engine but with twin Power Turbo Technology, which helps the engine to produce the maximum power of 320HP and a maximum torque of 450Nm. The next top end variant, ActiveHybrid 7L is a great model which is strong enough to produce 354HP of peak power and generate a maximum torque of 500Nm. However, the Malaysian market didn’t reveal anything about the launch of the diesel variant of BMW 7 Series facelift in the Indian market. It may be expected that it might arrive in India in few months. 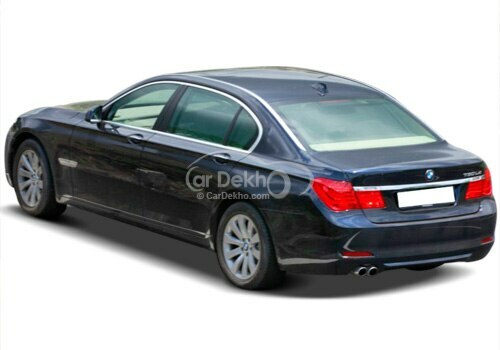 BMW 7 Series Pictures will give you the good look of the particular variant. The company claims that the BMW 7 Series Price tag will be whopping Rs. 1.13 crore to Rs. 1.64 crore. The price tag is undoubtedly very high and soaring, but the car does justice to the cost of the variant. Recenlty, Lamborghoni cars has launched the Lamborghini Gallardo LP560 4 in India with a price tag of Rs. 2.61.